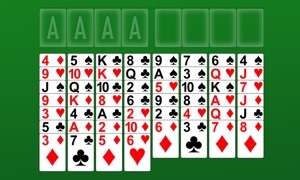 Bringing back the days when you played Solitaire on PC. 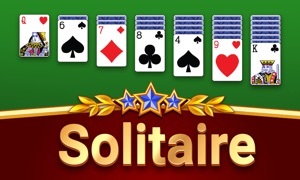 Iversoft Solutions presents Solitaire Classic, making it easy to play Solitaire on your Apple TV. 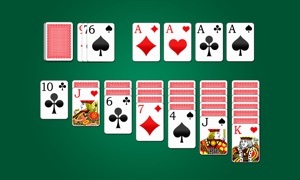 Solitaire Classic still brings all the fun and challenge that you would hope to find in a Solitaire game. 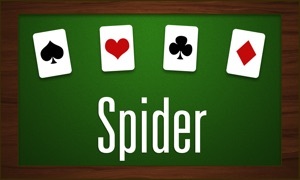 Just like the original, Solitaire is a game that rewards patience, strategy, and skill. Take your time and you will be a Solitaire master before long. We've completely redesigned our interface and controls to better suit your Apple TV experience. Let us know how we did, and if you feel there is an area we can improve. 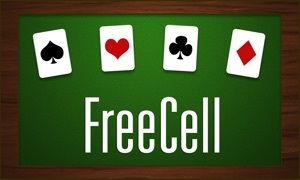 Solitaire Classic is free, so there is no reason to wait. Now get playing!